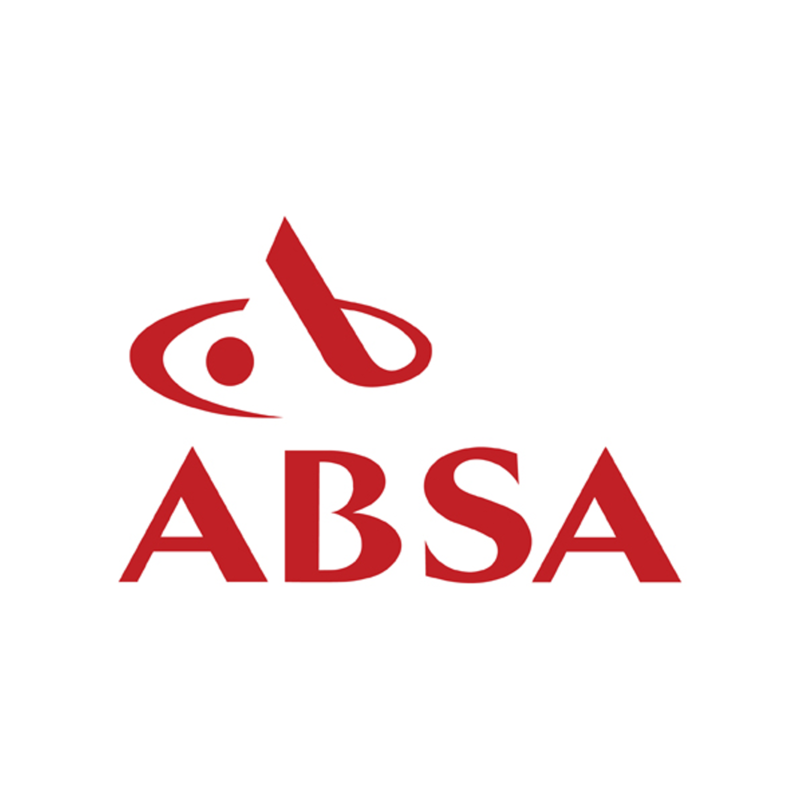 Commercial Paving includes paving of all public areas that includes semi-public areas such as complexes, holiday resorts, inner city, neighbourhoods and any area which supports a bigger than normal amount of traffic and people. Paving these areas assists greatly in the upkeep and maintenance of public areas and due to the nature of paving lasts for a very long time. Brick Paving is mostly referred to as a type of paving that reminds us of building bricks. 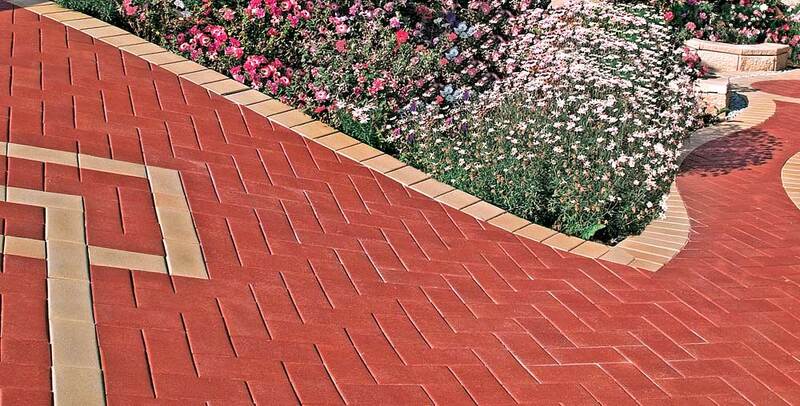 In most cases the brick pavers would be red (or a shade of red) and is very similar to the look of bricks used for buildings. Paving has been around for hundreds of years. Don’t be surprised when you walk on paving in Europe that it was laid 800 years ago by the Romans. Those days the pavers were handmade granite cobblestone and later fired clay pavers. 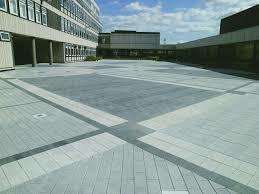 When you look around you will see paving being used in various ways and for various applications. In the residential market you will find paving around the house to prevent damp in the walls, on driveways from the road leading to the garage, around pools and entertainment areas, entrance to the home and pathways leading the way around the home. In the commercial market you would require hard wearing pavers to withstand the high volumes of traffic, low maintenance without sacrificing the astatic appeal. 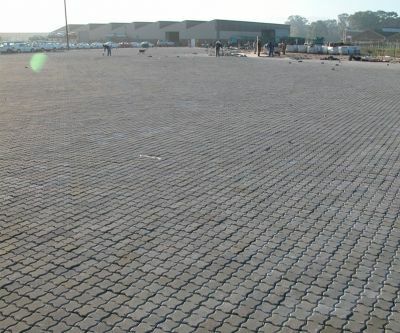 Industrial pavers are mostly interlocking pavers 60 or 80 mm thick and have the strength and interlocking ability to withstand heavy duty traffic like trucks and trailers with loads, heisters, cranes and other heavy equipment. Pavers are manufactured in three different ways. The concrete mixture (sand, stone, and cement) is moist/damp and gets shaped in moulds and compacted. Only the top 10mm “capping” has colour. These pavers are the most economical pavers in the range. 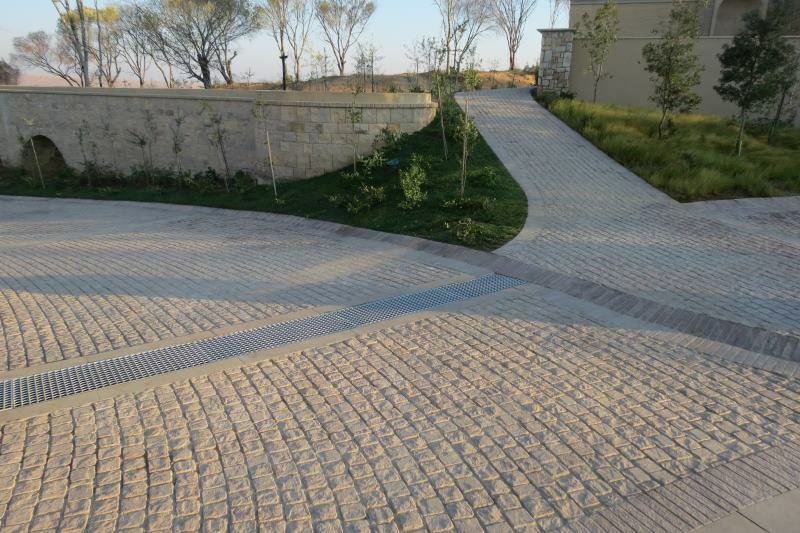 Dry cast pavers are suitable for domestic, commercial and industrial applications and are available in wide range of different shapes and colour. 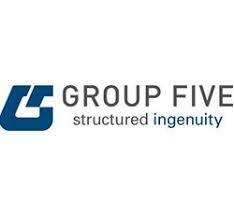 Corostone, Corolink, G-Block, Roma pave, Coroplaza, Corolock, Easicobble, Classipave, Unidecor, etc. 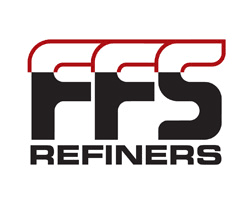 Driveways and entrances (referred to as curb appeal) to homes, hotels, restaurants, public buildings, pathways, traffic intersections, petrol stations, patios, parking areas, pavements, garages, complexes, holiday resorts, loading docks, factories, etc. The concrete mix (sand, stone, and cement) is wet and runny and gets shaped by moulds and is then vibrated to get all the air bubbles out the mix. These pavers are coloured throughout. 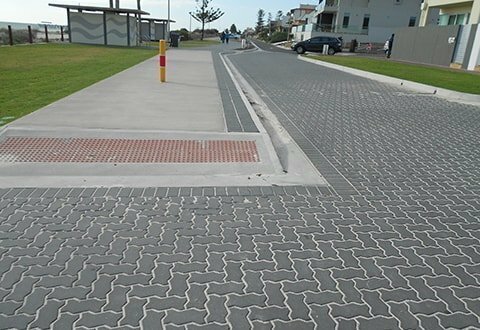 Most wet cast pavers are suitable for domestic, commercial and industrial applications and are available in square or rectangular shapes, a variety of textures and colours. By using a combination of different pavers one can create unique designs and colour combinations. CoroCobble, Boardwalk Cobble, Legogote Cobble, Shepstone flagstone, Estcourt Flagstone. 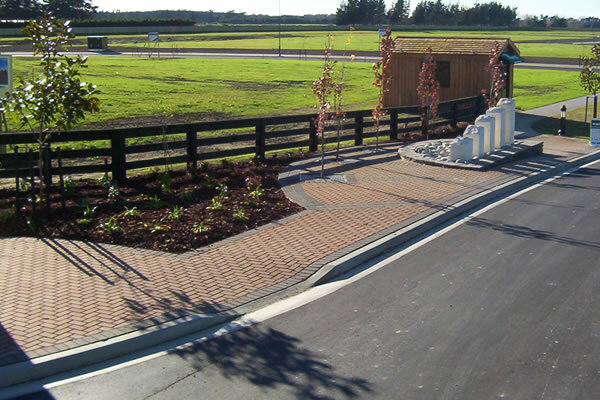 Driveways and entrances (referred to as curb appeal) to homes, hotels, restaurants, public buildings, pathways, traffic intersections, petrol stations, patios, parking areas, pavements, complexes, holiday resorts, etc. Also known as brick paving. 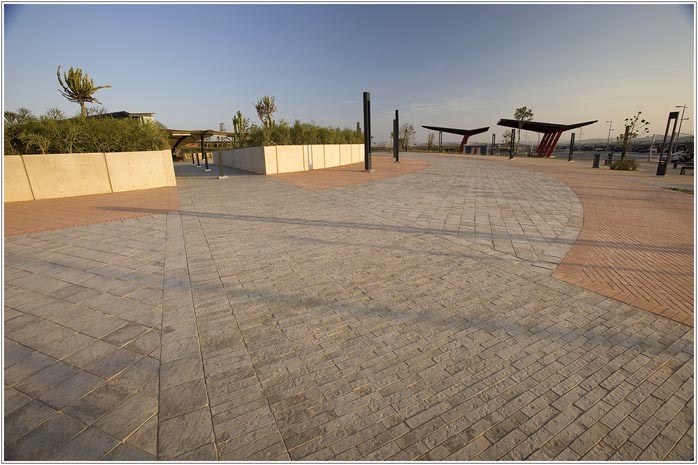 These pavers are made from natural clay deposits, mixed, extruded and fired in a kiln at 1100 degrees Celsius. 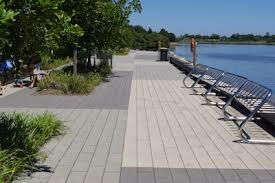 Clay pavers offer best value for money. These durable natural pavers have an unequalled astatic appeal. Available in a variety of beautiful natural colours. The same material and process is used for face bricks. 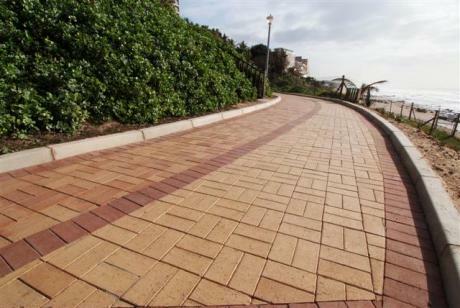 Until recent these clay pavers were all rectangular (110X220mm) however due to new technology these pavers are now available as Cobblestone (110X110mm) and square Doppio pavers (220X220mm) making the three sizes modular one can mix and match the various sizes and colour to create unique patterns and designs. 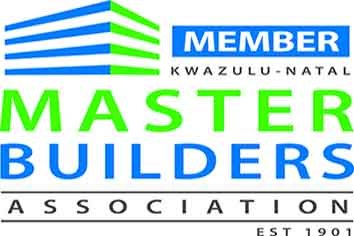 Driveways and entrances (referred to as curb appeal) to homes, hotels, restaurants, public buildings, pathways, traffic intersections, petrol stations, patios, parking areas, pavements, complexes, holiday resorts, pool surrounds, courtyards, entertainment areas, verandas etc. 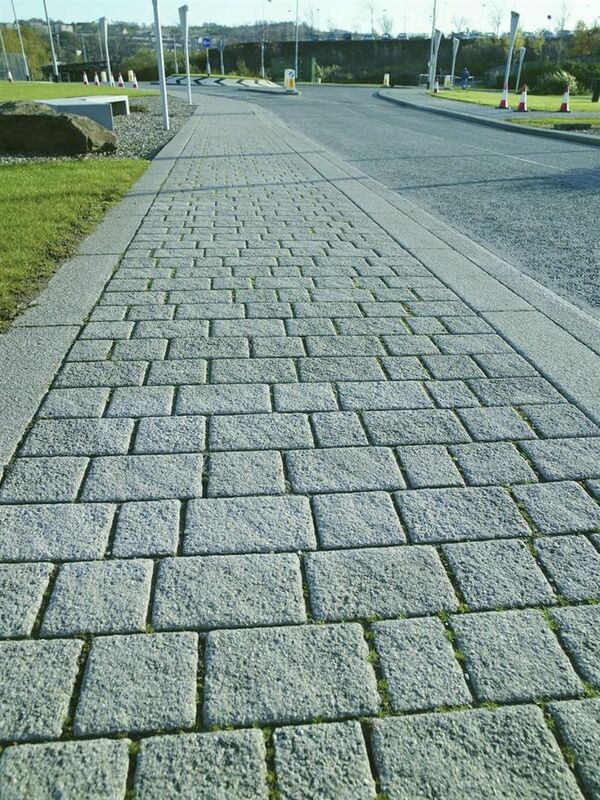 25 years experience in commercial paving!